Now for a limited time only when you order a 191 Ford Vehicle in the Innov8 191 Sales Event, not only do you get a great deal for the vehicle with €3,500 off, you also get extra peace of mind with an incredible 5 year warranty* and 3.9% APR. Check out how Ford is driving better value at your local participating Ford Dealer today. 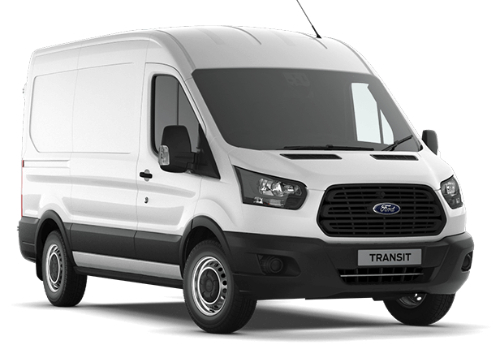 Offer outlined above applies to new Transit registered by April 30th 2019 at participating Ford Dealers. GRP excludes metallic paint, delivery and related charges. Model shown for illustrative purposes only. † 2 years base warranty 3 years extended warranty ** At participating Ford Dealers only. (Full T & C’s attached). *5 year or 200,000km warranty, whichever occurs first.